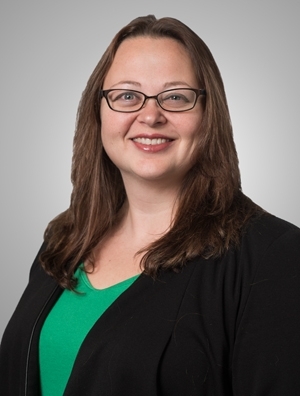 Eleina Arce is a paralegal in the Product Liability practice group with an extensive knowledge of both state and federal court proceedings. She has over 17 years of widespread legal experience. Eleina coordinates litigation on a national basis for a number of self-insured manufacturers and corporations. Her strong organizational and technological skills allow her to efficiently and effectively assist with all aspects of preparing a case for trial, from the initial factual investigation through discovery, depositions, medical and employment investigation, and trial. Eleina provides assistance with analyzing documents, coordinates large scale document productions, assists in preparation for federal and state trials, including logistics, witness coordination, managing trial exhibits, and assisting attorneys with witness impeachment.